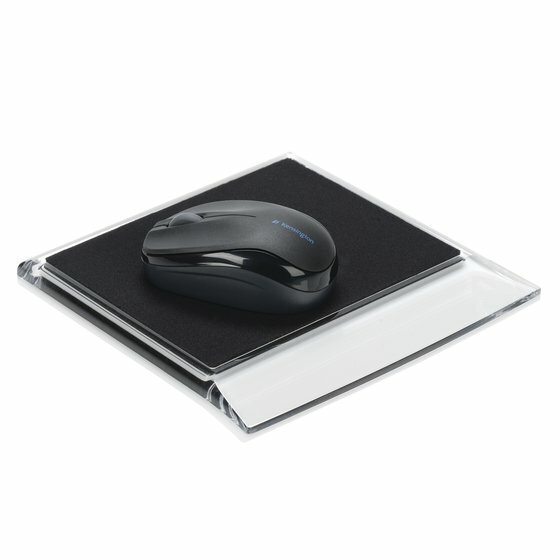 This sharp looking mouse pad has a base that looks like clear glass, but is actually durable acrylic. 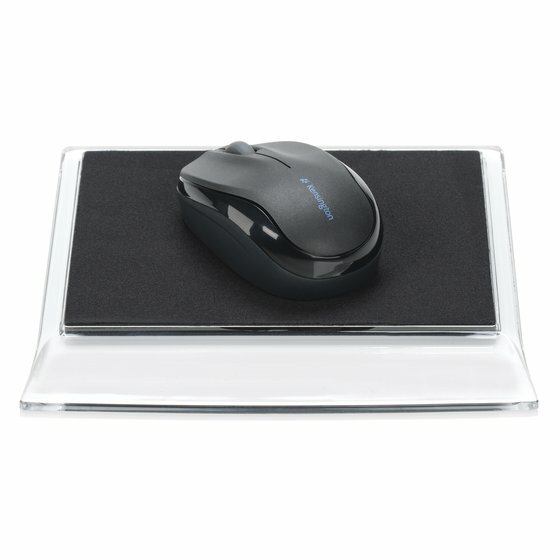 It is modernistic in appearance and helps keep your mouse on the move. Made from durable acrylic material. 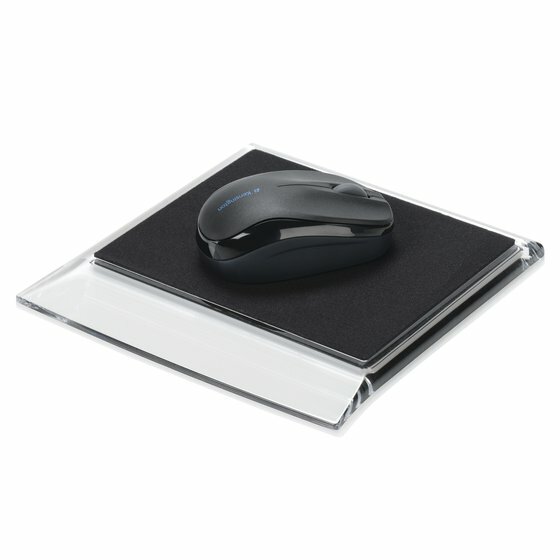 Solid base ensures the mouse pad stays firmly in place.